What are Phrases and Clauses? Each of the groups of words given above conveys some idea, but does not make complete sense. Such a group of words which does not make complete sense is called a phrase. a) It is a group of words. 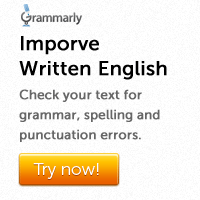 b) It does not have a finite verb (e.g. write, break, work, run, stop etc. ), but it may contain a subject. c) It may contain a non-finite verb such as a participle, a gerund or an infinitive. d) It does not convey a definite meaning. It only conveys a disconnected idea. e) It cannot stand alone; it should be part of a larger sentence. Here the group of words ‘of wealth’ is a phrase because it does not contain a finite verb. It does not make complete sense either. A phrase does not have a subject or a verb. He is a man who possesses wealth. Here the group of words ‘who possesses wealth’ contains a subject and a predicate of its own. It is therefore like a sentence. A clause is a group of words which contains a subject and a predicate of its own. There are two kinds of clauses: subordinate clauses and main clauses. A main clause can stand alone to make a sentence by itself. A subordinate clause also contains a subject and a predicate of its own, but it must be attached to another clause within a larger sentence. Alice worked while John played. 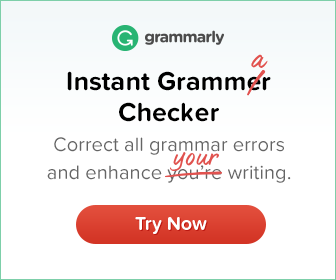 The sentence given above has two finite verbs. Therefore it has two clauses. Here the clause ‘Alice worked’ makes complete sense. It can stand alone. It is therefore a main clause or principal clause. Now consider the second clause ‘while John played’. It does not make complete sense. In fact, it has to be attached to another clause. It is therefore a subordinate clause. a) A clause is a group of words. b) A clause has a subject and a predicate. c) A clause has a meaning of its own. d) A clause forms part of a larger sentence.